530-226-8439 www.view202redding.com If there were ever a category and restaurant perfectly paired it’s Best Outdoor Dining and View 202. The vistas are spectacular. The food is superb. The atmosphere is elegant. The lounge-style patio overs sweeping views to the west of Redding – perfect at sunset – from high on the blues overlooking the Sacramento River. Comfortable couches, . Fire pits and cozy dining tables make for an enjoyable time with friends or that special someone. to see why Best Of The North State voters keep choosing View 202. 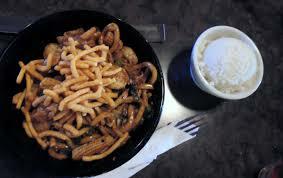 A dinner at Clearie’s Restaurant and Lounge only feels like you’re in the big city. a 5-star New York or Los Angeles restaurant. At Clearie’s you can start with a tempting appetizer of steamer clams or fried mozzarella caprese and drinks before diving in to an entree that tastes as good as it sounds. quality comes through in each delicious bite. But make sure to save room for dessert like the sinful bananas foster, crème brulee or apple pie chimichanga. restaurant, Nello’s has become a north state institution that’s had a lock on the category by Best Of The North State voters. a quiet dinner for two. Open evenings seven days a week, Nello’s truly is Redding’s Italian heaven. 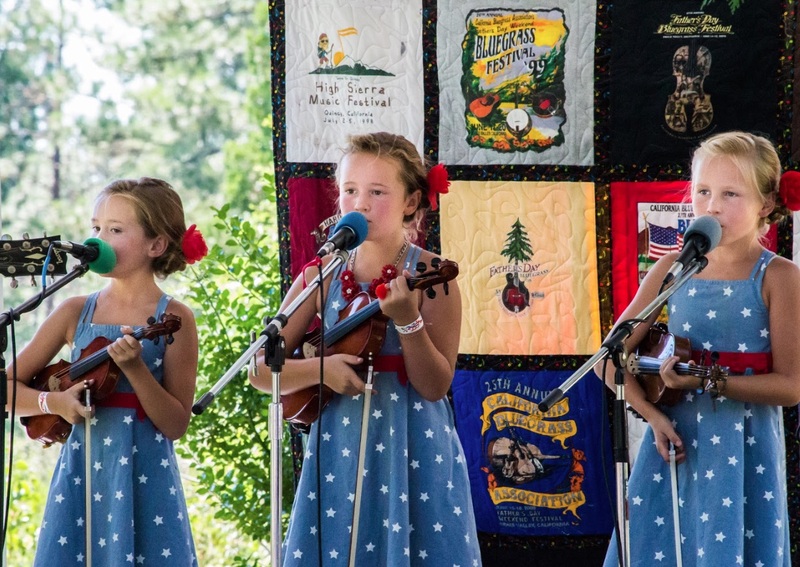 “California state old time fiddlers association.” Have planned a day of Fun, great bands, beautiful views, Food, local wines and craft beers. Something that the whole family can come and Enjoy together, Smiles, Laughter and Making Memories that Last! 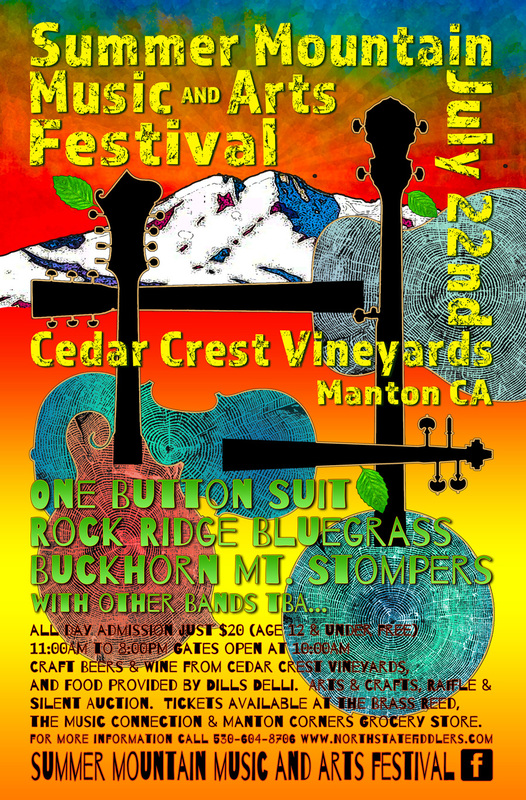 This Festival event will be the Third Annual Bluegrass, Old Time & Americana Music & Art Event venue will be held at the Cedar Crest Vineyards in Manton CA. This is a day full of great bands, beautiful views, great food, local wines and craft beers; this family fun event is guaranteed to be about 10 degrees cooler than anything that is going on down in the valley. Come and enjoy the fun and help us support Old Time, Old Time Fiddling, Bluegrass and Traditional American Acoustic Music & Education in the North State. *Wood & Wire: “It’s been five years now since Wood & Wire sprouted out of the fertile musical soil of Austin, Texas. In that time, they’ve written music, recorded albums, and performed at some of the most notable festivals and venues across the country. 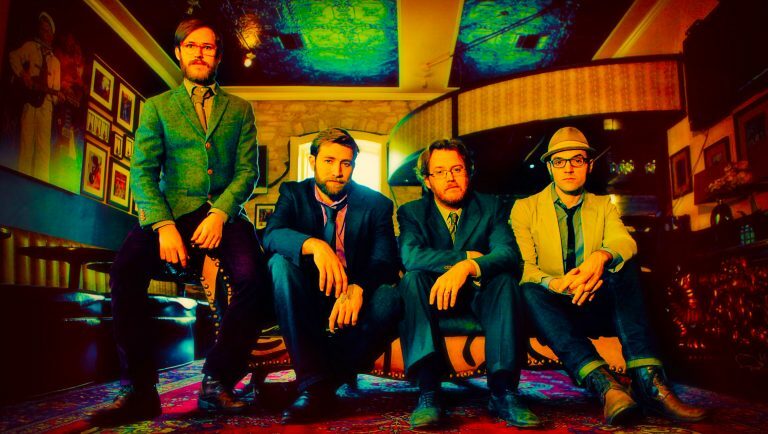 One Button Suit is an exciting, Sacramento-based string band with a repertoire of originals and bluegrass familiars hinting at unconventionality. Rock Ridge is a bluegrass band from N. California. 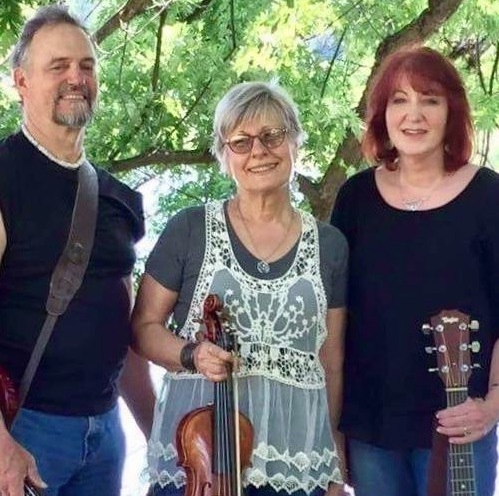 Their performances and recorded material include traditional & contemporary bluegrass, some originals, old time country, and gospel music with top notch vocals and instrumentation. The band’s debut CD, Drifter’s Prayer, has received praise and airplay across the US and abroad. Foot stomping dance music from the Klamath Mountains. The Buckhorn Mountain Stompers are an energetic dance band from the Klamath Mountains who pull from a variety of traditions, like alt-country, old-timey, polka, jazz, delta blues, – but maintain a unique sound of their own. Our goal is to perform fun dance songs that make people want to get up and strut their stuff. Our shows are hillbilly kitsch; with a disco light, fog machine, other theatric stage props and dance prizes. Jazz music was born in America between world wars, an economic boom and a great depression, as an amalgamation of traditional American musical styles. The honeybee is a Northern California jazz duo that captures the sounds and feel of Vintage Jazz in its original vibe – with emphasis on lyrical melody, dynamic harmony, and smooth rhythm using sweet vocals, violin and guitar. Honeybee performs Vintage Jazz tunes in that authentic vintage style – the song is the star! The “Sweethearts of the SMMAF” The HappBees will be back to steal your hearts away this year. These three little Dolls are sure to Pull at your Heartstrings as they play on their fiddles! All Day Festival tickets are $20. For our out of town guests and bands, the Comfort Inn in Red Bluff has partnered with us again this year to provide a beautiful room at a substantially reduced rate for folks coming to the festival from a long distance and needing a place to spend the night. Phone:(530)529-7060 to reserve a room. Festival Camping 2017 information. Reserve your spot soon! Here’s a few Q’s & A’s guests may want to know before planning this Trip! A. Yes, and you will receive an email confirmation, and your name will be added to the Will Call list at the gate. already bought tickets, can I get a refund? A. Nope, This is a “rain or shine” event, and refunds are not available. Q. If it rains, will the festival be canceled? A. No, the festival will go on rain or shine! A. No. We ask that you do NOT bring your dogs or other pets. Dogs are certainly not allowed in the audience or the vendor areas, and there is no place on the site for Safely Caring for your pet. Remember that the temperatures can get quite warm making it dangerous to leave your animal in your vehicle. A. Parking is free. 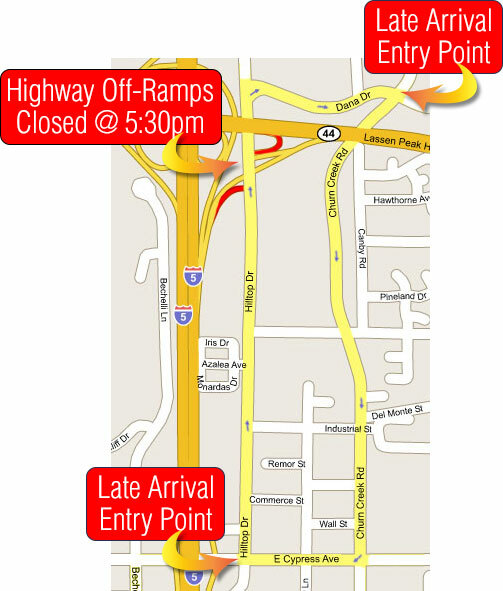 But since it is somewhat limited, it will help if you carpool if you can! Q. Can I bring my ice chest? Alcoholic beverages? A. No. Ice chests and coolers are NOT allowed as both food and beverages will be for sale at the event. 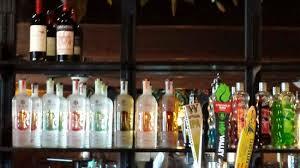 Craft Beer and Wine will be available for purchase on site from Cedar Crest Vineyards. Outside alcohol will be prohibited due to the licensing regulations. 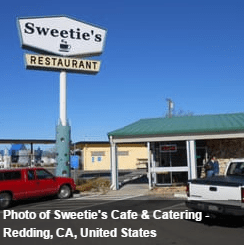 Redding California is a great place to find a tasty bite to eat, and when I asked around about a Good Mom N’Pops feel of a Restaurant Cafe, I kept hearing Sweetie’s Cafe and Taqueria South market street. Also, a convenient location to find, right off Highway 273. 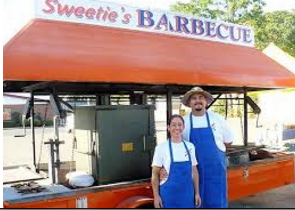 Easy to see the sign on the road that said, Sweetie’s upon entrance into Sweetie’s Cafe and Taqueria, I noticed a great smelling taco truck sitting outside of the cafe, along with a smoker full of tri-tip billowing with yummy flavor! I walked into the restaurant and was immediately greeted by a friendly smile, a handshake and welcome. I introduced Myself and asked if I might be able to speak with the owner(s). That is when I met Mr. and Mrs. Roque Carbajal and Tiferet Carbajal, more friendly and warm smiles to greet me! As we all sat down at a table to talk, I couldn’t help but feel the welcoming, and comfortable atmosphere in the restaurant, it had a “homelike” feel to it. Why did you start this business I asked? “Needed an outlet for my taco addiction.” Mr. Carbajal giggled! Of course, I had to chuckle with them a bit about that! “Life, just learning as they went along in life” such a simple, yet Complete answer I thought, humbling even. What would you say as of to date, your best selling, product, service, food, drink and why? Seriously one of the best taco places ever! 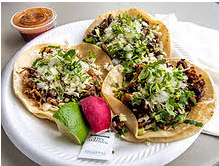 Smoked and grilled meats, homemade sauces and fresh ingredient make for an awesome taco experience! Nacho your average taco! We give it to you Roquito’s Style! Where did you learn the business? Started from the bottom now we’re here! Family, Le Cordon Bleu graduates, fake it till you make it! What is your best selling, product, service, food, drink and why?